In this class, you will learn how to confidently pipe delicate buttercream flowers that looks good and taste exquisite as well. 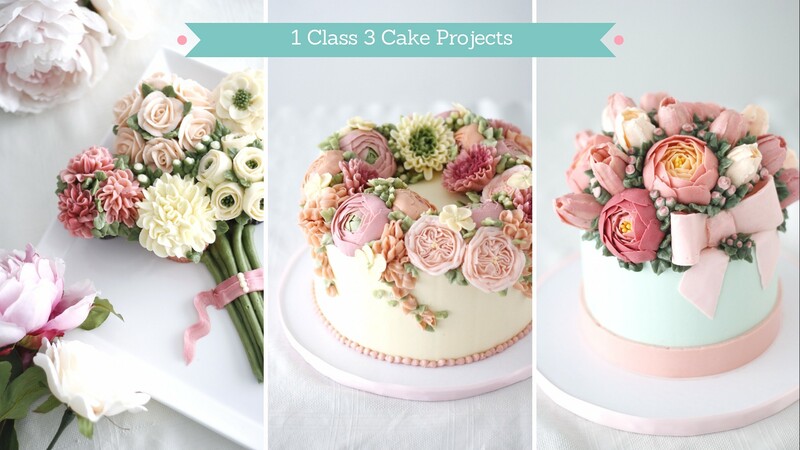 This comprehensive class has five lessons that will cover the basics, from making buttercream to frosting a cake and moving on to creating three beautiful cake projects. You will get more than three hours of online video lessons, it's lifetime access anytime and anywhere as long as you have internet connection! Learn how to make delicious buttercream that is perfect for piping flowers and frosting a cake. Learn how to color buttercream and discover different tinting techniques to get special effects on flowers. Learn how to assemble a layer cake. We will cover two ways of torting a cake. Then we will fill and crumbcoat the cake. Discover how to avoid bulging cake layers. For the first project, using only ONE pastry tip, we will start with piping 5 different flowers that will go on a cupcakes. Learn how to pipe these flowers: roses, ribbon roses, big carnation, bunch of carnations and zinnia flower. Learn two ways of placing flowers on the cupcake. Assemble the cupcakes to make a lovely bouquet flowers. Adding filler flowers and leaves. Learn how to arrange the flowers on a round cake and add filler flowers and foliage. First we will prepare the cake to create a fuller look of flowers. Learn how to pipe these flowers: tulip and peony. 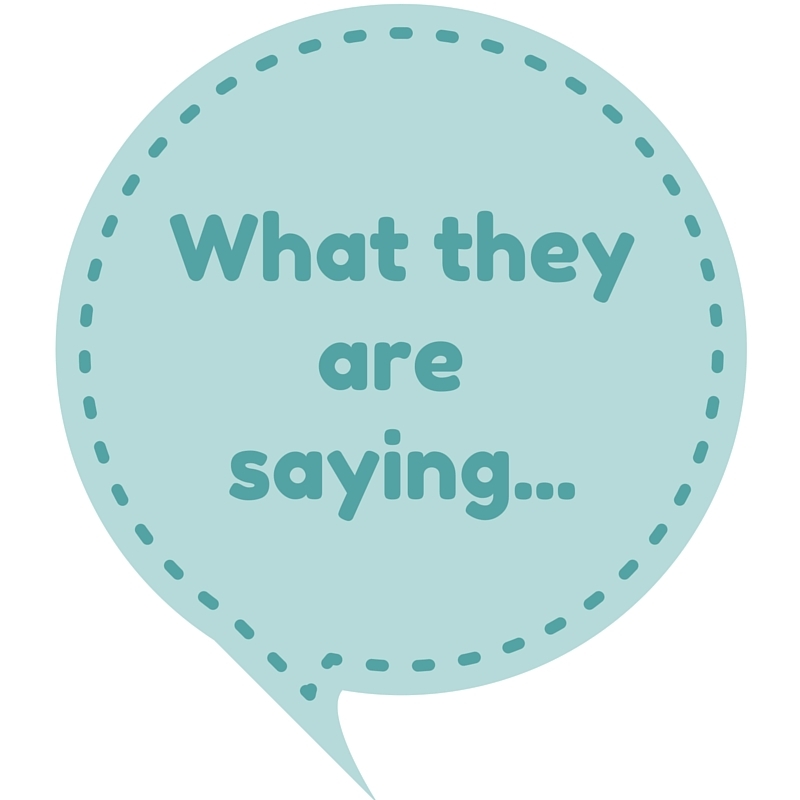 "I purchased your online class the following day it was released.... I haven't watch all of them yet since I do not have a long time to sit in front of my computer, but I have browsed the different topics already.... and I love it. 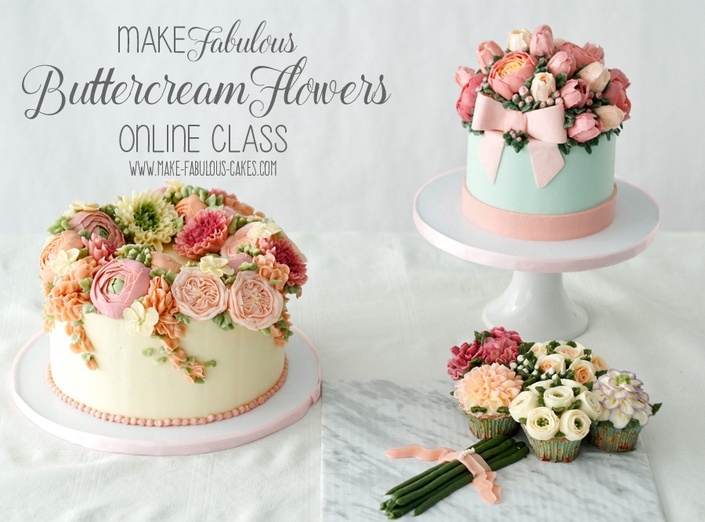 This is the class I have been waiting for , for a looong time.... and finally, it is here :) I hope that in the future you will come up with another online class dedicated solely on piping different kinds of buttercream flowers.....INTENSIVE BUTTERCREAM FLORAL PIPING. I will be the first one to purchase it. Another thing that I like about your online class, is that if I want to go to the next subject or go back to the previous topic, i can easily do it right away. Definitely, I would recommend this online class of yours to everyone i know who loves to pipe buttercream flowers. More Power to you and I'm looking forward on your other online classes most especially if you can come up also with other buttercream flowers." I just started watching it now & love it! You do a great job explaining your techniques and are very informative. Congratulations on your great tutorial! I highly recommend this class. Darlene shows step by step and she answers your questions if you don't get it or want any help. You also can take this class at your own pace. I enjoyed it. What a stunning cake! Great class with a great teacher! 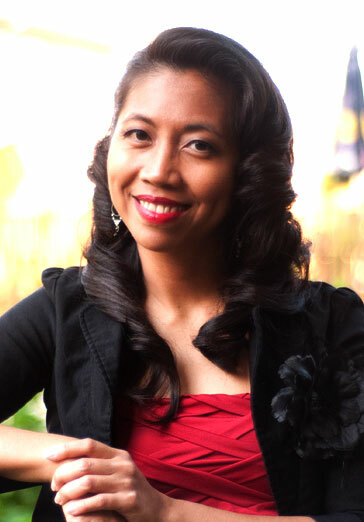 Thank you Darlene! Entiendo muy poco de inglés, pero me ha encantado tu curso. Lo explicas muy despacio y muy bien y lo he podido seguir sin ningún problema. Enhorabuena por tu buen hacer!